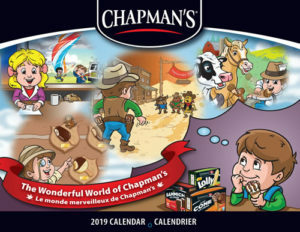 Hurry to request your free 2019 Chapman’s Calendar. Quantities are limited. Max 3 per household.